Ultimately, a bail bond company, like Remedy Bail Bonds, exists to help get your loved one out of jail—period. When a friend or loved one is arrested, one of the first things you should do is hire a bail bondsman. If you’re in San Bernardino, Remedy Bail Bonds is at your service! A local bail bondsman can help you and your loved one in a number of ways. Here are just a few of the benefits you can expect. We’ll start with the most obvious item: The entire point of bail bond companies is to help people get out of jail as they await their trial date. If you have a loved one who has been arrested, a bail bonding company can help them be home with you while they wait for their day in court. Of course, you can always just pay bail on your own, and avoid the middle man—but that can potentially be quite expensive. It’s not unusual for bail to be set in the thousands of dollars—money you may not have handy. A bail bond company, like Remedy, will only charge you a small percentage of the total bail amount—usually no more than 10 percent. Simply put, working with a bail bondsman can help you save money. What happens when your loved one is arrested late into the night, and you get a phone call from the jail? You may not know what to do, and the lateness of the hour somehow makes you feel even more helpless and alone. Not to worry: Remedy Bail Bonds takes pride in always being here when you need us. You can call us around the clock and we’ll be happy to help you out! If you’ve never had a loved one arrested, you may have some questions about how the bail bond process works. While bondsmen are not attorneys, they do know the bail bonding process inside and out, and can often give you the guidance you need. 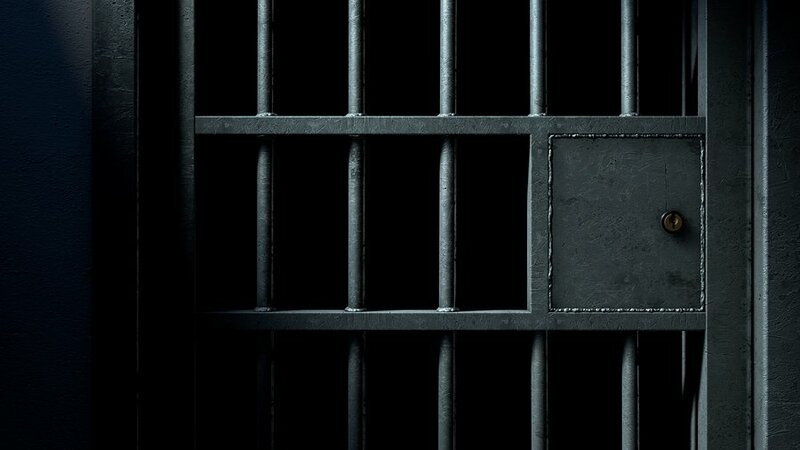 Being in jail is no fun, and at Remedy Bail Bonds, we understand that your loved one wishes to be released as quickly as possible. While we cannot promise a certain timeframe—it really depends on how busy things are at the jail—we can do everything within our power to get your loved one out sooner rather than later. As you can see, there are a number of reasons why you might reach out to San Bernardino bail agents. To get your loved one released from jail, as efficiently and as affordable as possible, we encourage you to contact our bail bonds company today. Remedy Bail Bonds is available to help whenever you need it. Get the assistance you need by calling our San Bernardino office today!